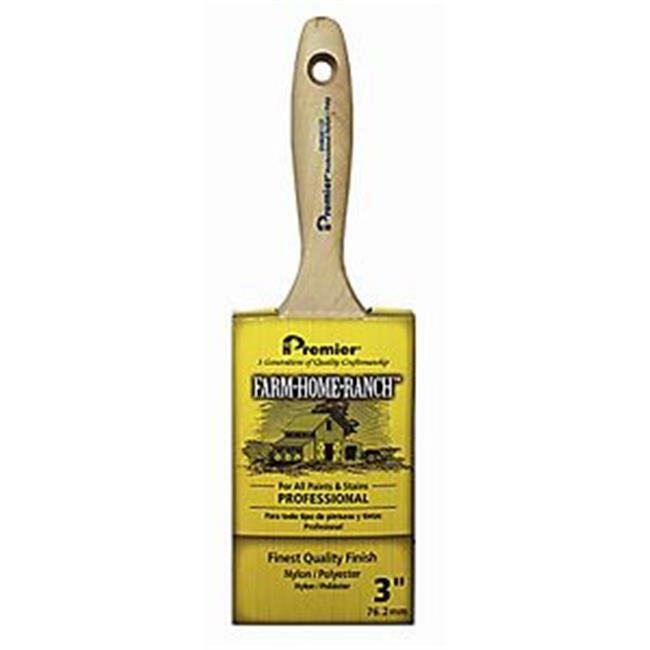 ›Premier Paint Roller 222125 FHR00133 Nylon & Polyester Flat Paint Brush, 3 in. Flat varnish brushes professional nylon/polyester bristle wdth 3 inches For all latex and oil based coatings. Blend of tapered nylon and polyester filament. Excellent for fine finish trim work and exterior paint jobs.